The result of a recent housing survey conducted the government revealed that 27% of First Time Buyers were helped by “the bank of mum and dad” towards their first home purchase. The figure 20 years ago was 20%. 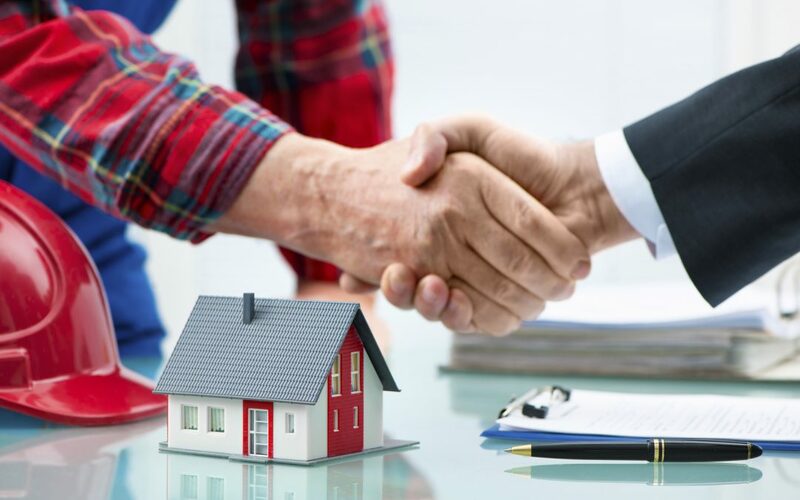 The other most popular means of acquiring their deposit by inheriting or by teaming up with a partner to purchase their first home together. In 10 years, the number of people buying their first home has dropped by ⅓ despite government schemes designed to help first time buyers such as the Help to Buy scheme.